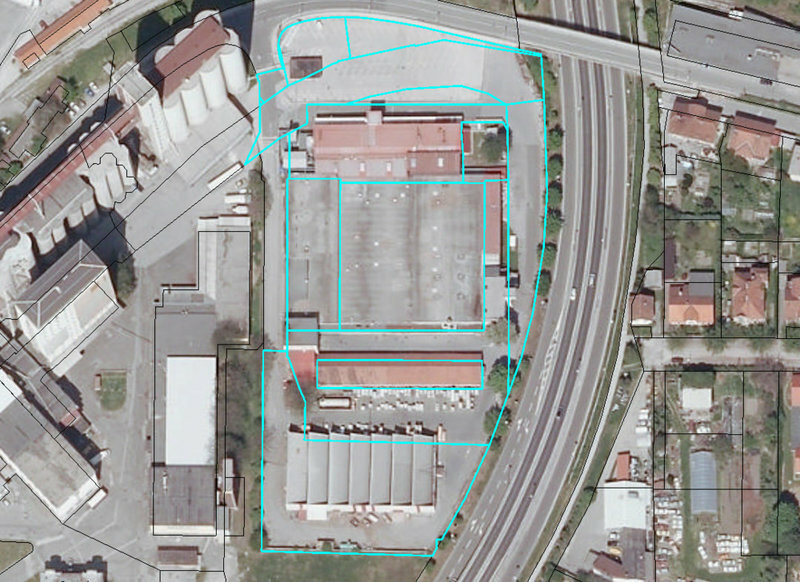 This production and warehousing complex has a strategic, well-connected location in the immediate vicinity of the Ljubljana-Maribor motorway and Maribor’s central railway station. 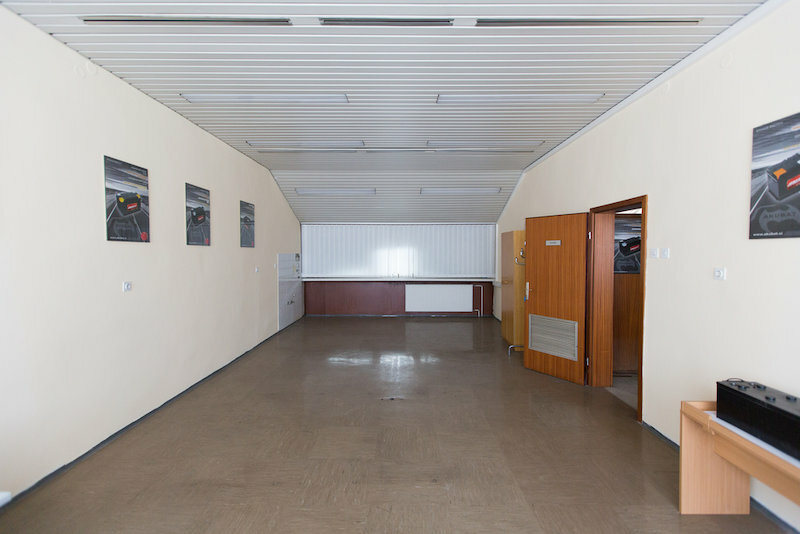 It is located in close proximity to other commercial buildings and the Melje industrial zone. 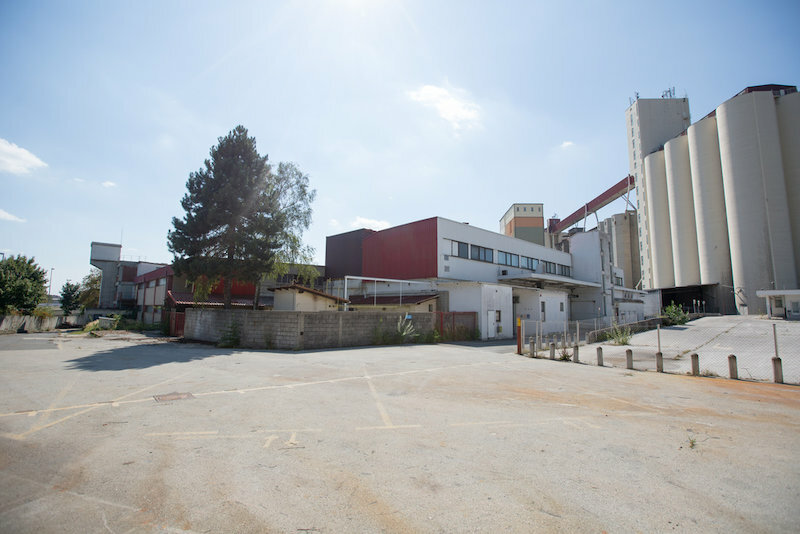 The production and warehousing facility was built between 1940 and 1979. 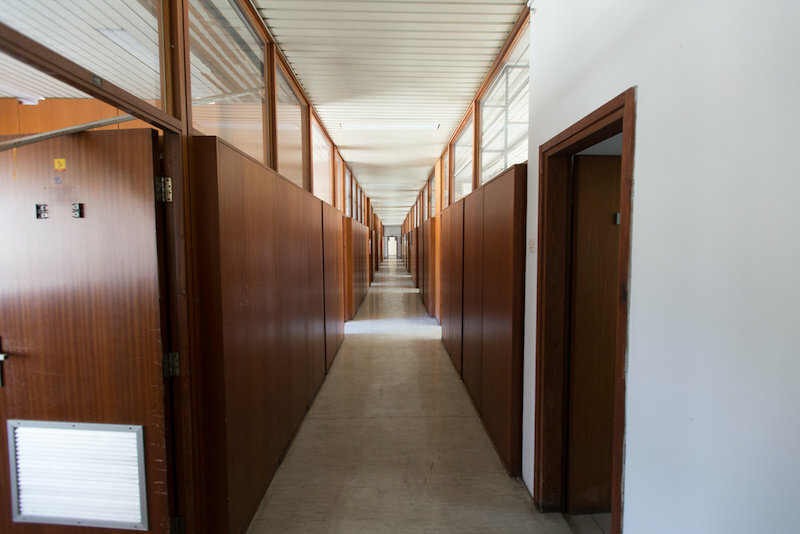 It has a net floor area of 8,026 m², of which 830 m² is office space. All the requisite utility infrastructure is in place. 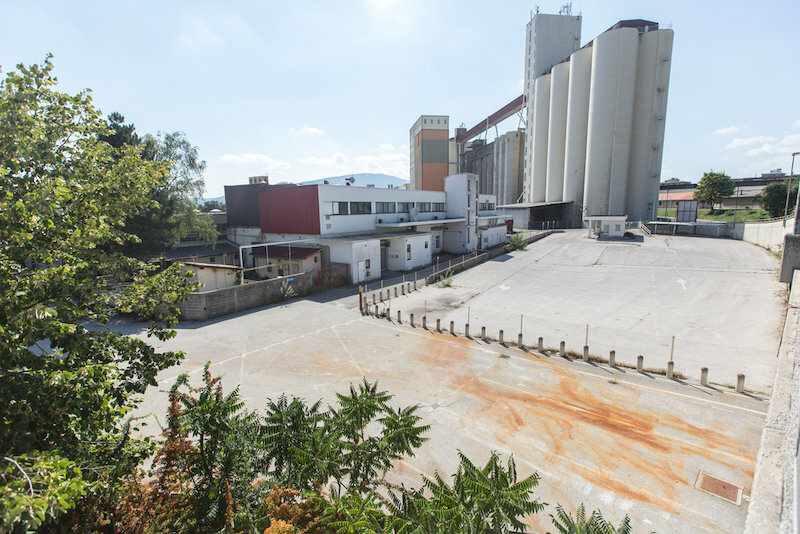 The property comes with 16,478 m² of land. The area around the buildings is asphalted. 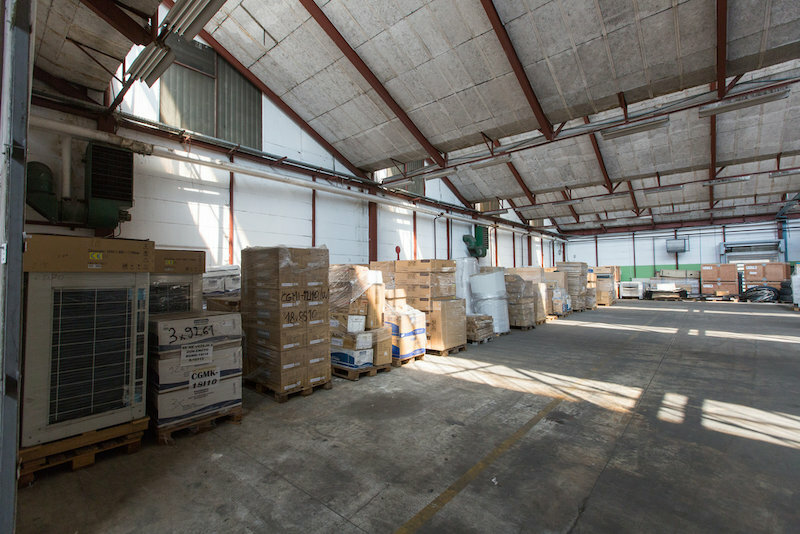 The facility has a large built area suitable for a variety of logistical, production and warehousing (non-foodstuff) activities. 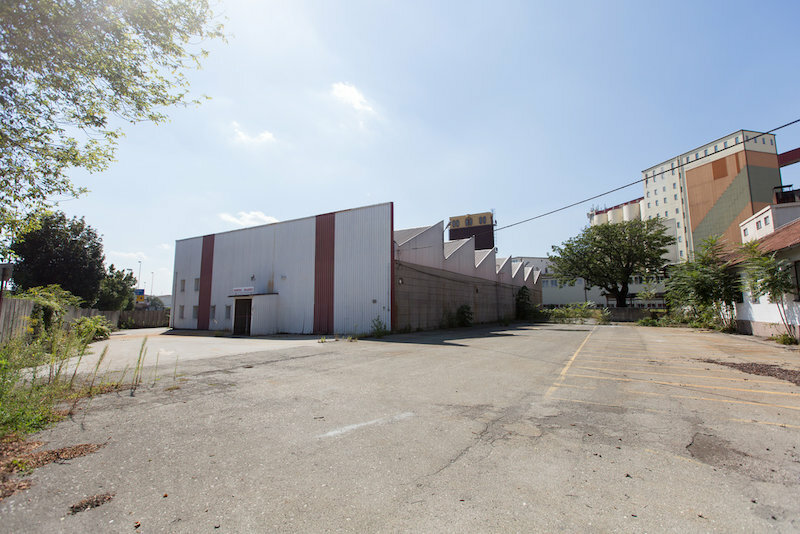 The buildings could be renovated or could be demolished and replaced. The location is close to the center of the city of Maribor, and has exceptionally good transport connections. It is possible to buy the entire complex or individual buildings. The quoted price is exclusive of VAT at 22%. 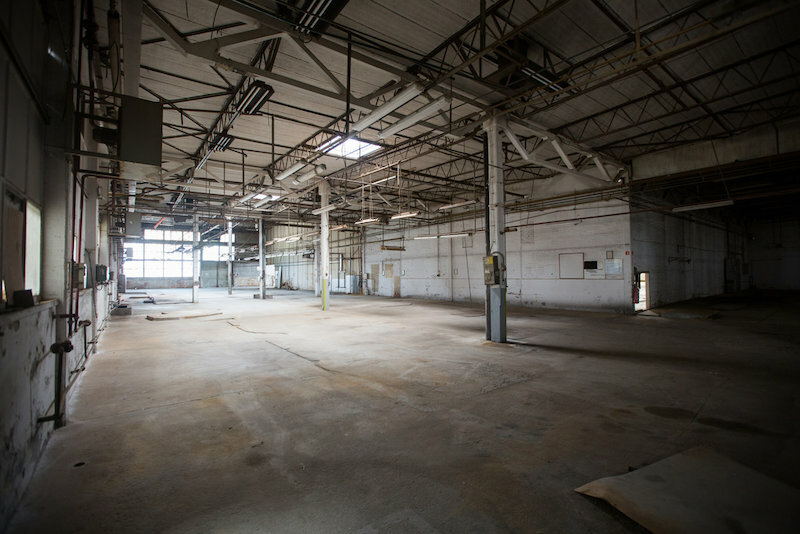 The facilities are also available for rent until their sale. The city is strategically placed, as it lies in the immediate vicinity of three neighboring countries: Austria, Hungary, and Croatia. It has its own airport, with strong railway and motorway connections within a convenient distance. It was pronounced the European Culture Capital in 2012 and is becoming an increasingly popular tourist destination. The listed price does not include 22% VAT.